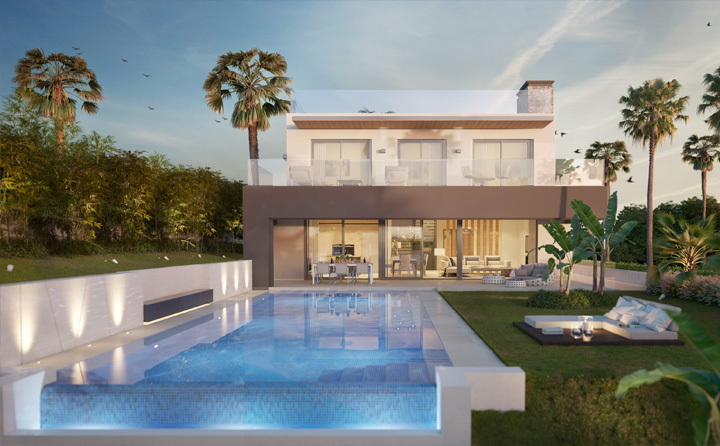 Design and Build Beside you can buy super modern and turnkey ready villas through SUN PROPERTIES Marbella that can be completed within 12 months, you also have the option of a more personal design and build your own villa according to your own style and wishes. 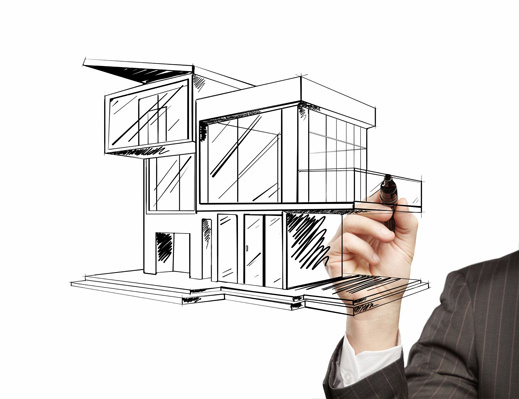 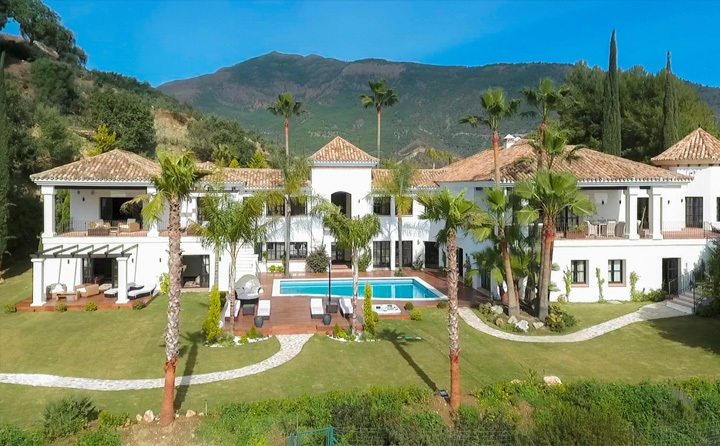 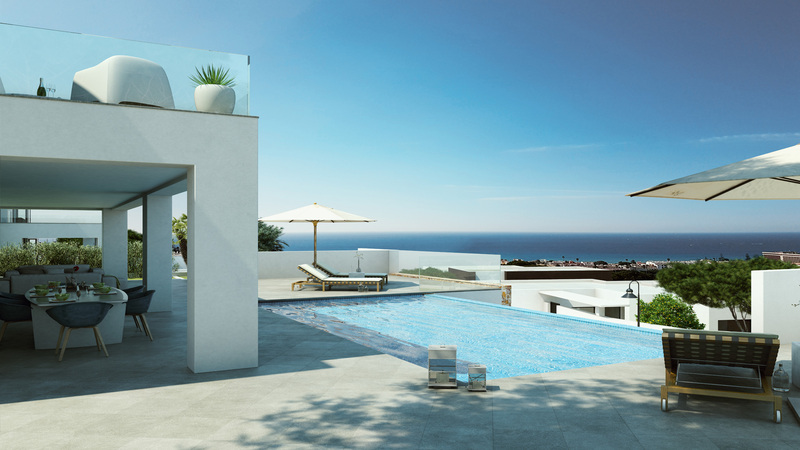 As a service to our customers who have bought or want to buy a plot in the Marbella area or elsewhere on the Costa del Sol coast and wishing to make their own villa project that meets exactly their requirements, wishes and specifications for their dream home On the Costa del Sol, then speak with us. 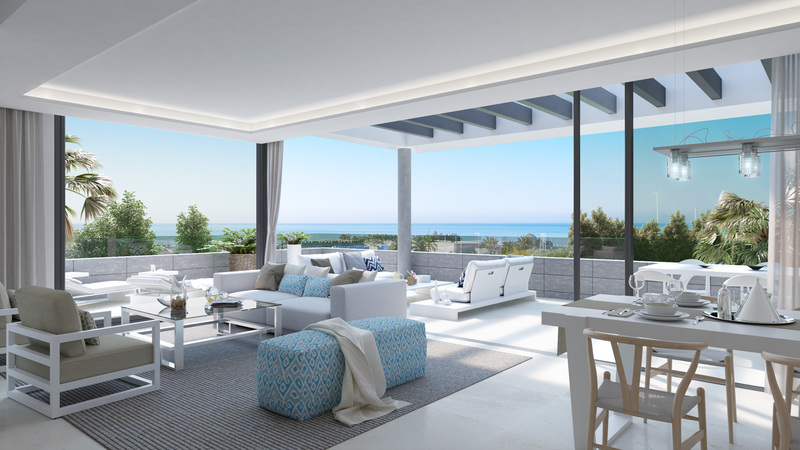 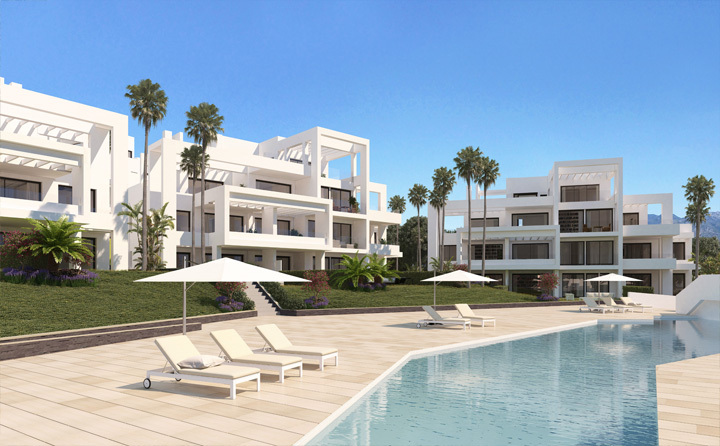 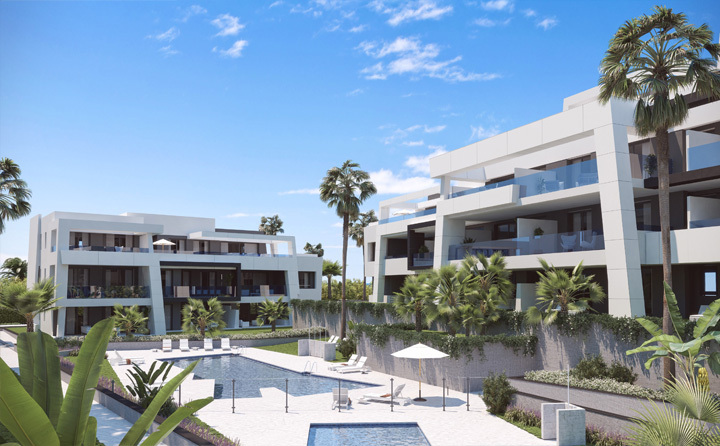 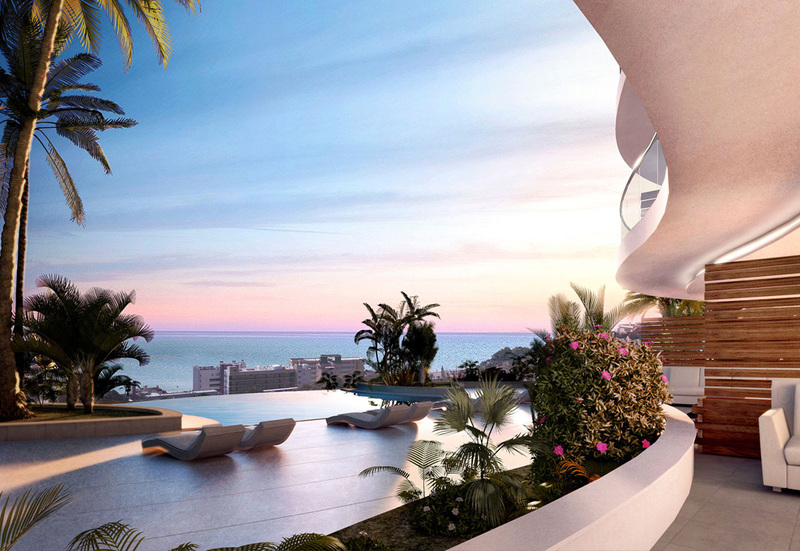 SUN PROPERTIES Marbella collaborate with some selected and skilled architects and their preferred design team. 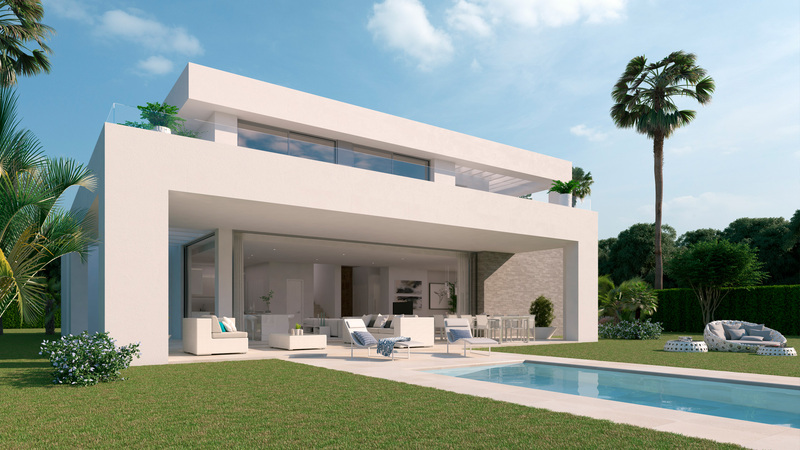 Here, the buyer will be welcomed into the exciting journey and process where work will be done for the correct and conceptual designs for the completed house.